Help transform and inspire our local community by supporting educational and cultural programs at our Salem Library. 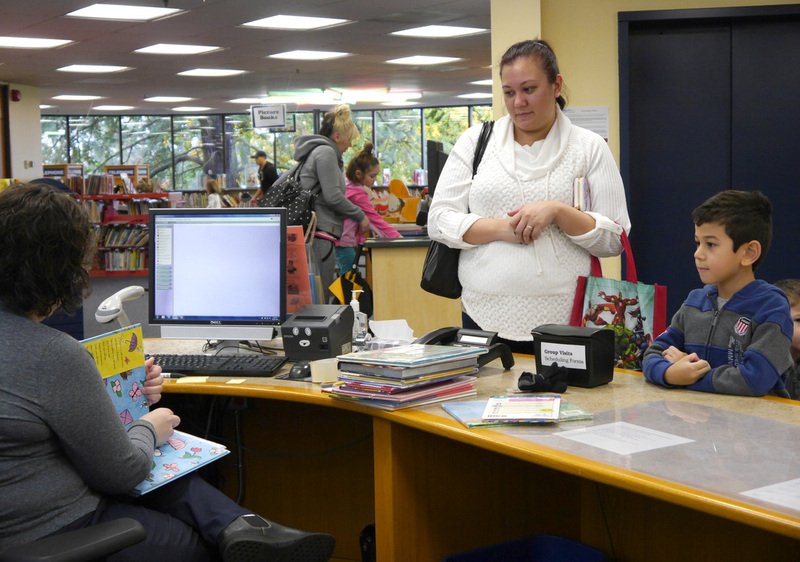 Contributors receive the satisfaction of knowing that the children and adults of the Salem community will be provided with excellent library services and programs long into the future. Your support helps promote literacy among learners of all ages: The youngest build reading skills which lead to success in school; Teens prepare for college and careers; Robust collections, educational programs, and cultural events help the Library expand the enjoyment of books and reading for adults. Please consider making a gift to support improvements for the Library. Gifts, large and small, help our Library remain strong. Salem Public Library Foundation places a high priority on protecting your privacy. We are committed to long-term relationships with our supporters and handle donor information with care and confidentiality. We never sell or share donor information with other organizations or individuals. If you choose to donate anonymously, your name will not appear on any Salem Public Library Foundation publications or other donor recognition. If you have concerns or questions, please contact us.